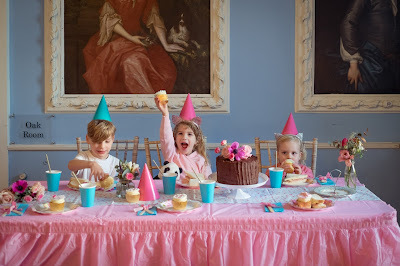 Wild Things is a luxury party planning service devoted to your children. 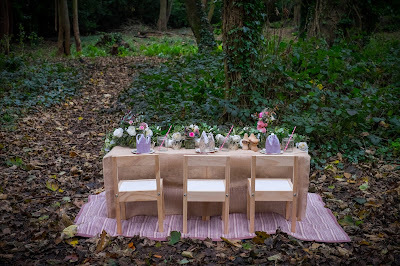 They also hire cool kids corners, giving your own ‘wild things’ a space of their own on your wedding day. 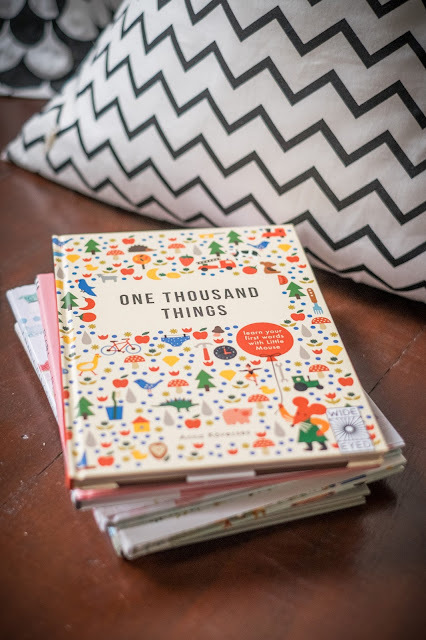 When all the excitement gets too much, Wild Things gives your little ones a place to do some colouring, read a book, play on the iPad or even have a nap. 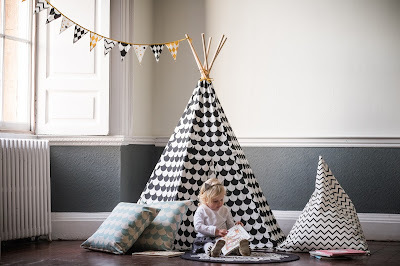 Wild Things can provide three styles of kids’ corners, with various soft furnishings, including teepees, rugs, cushions and beanbags and either a box of books or an iPad with classic Disney movies. 1. Snug – fits a snug area! 3. Vintage – comes with vintage print cushions and a box of vintage childrens’ books. They’re perfect for smaller venues, city venues or those with not as much outdoor space. 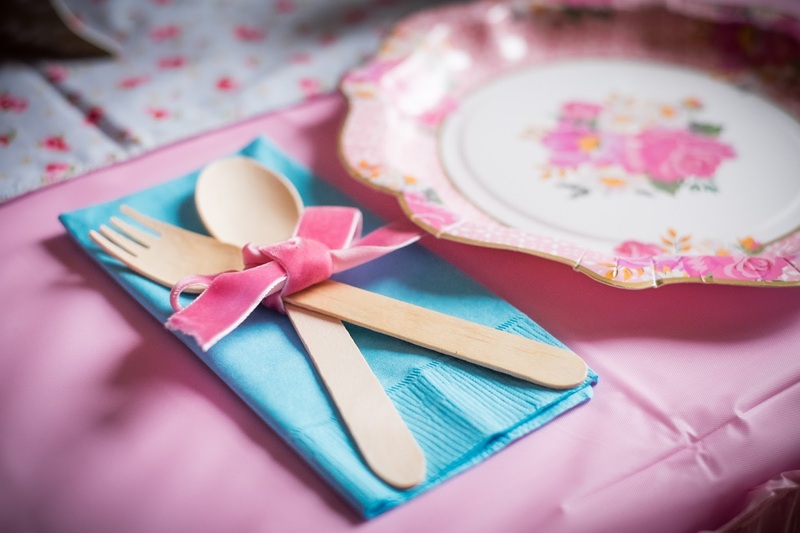 Their kids corner packages give the little people their very own VIP area and can include a dance area, a huge dressing up box, toys, are and fun. 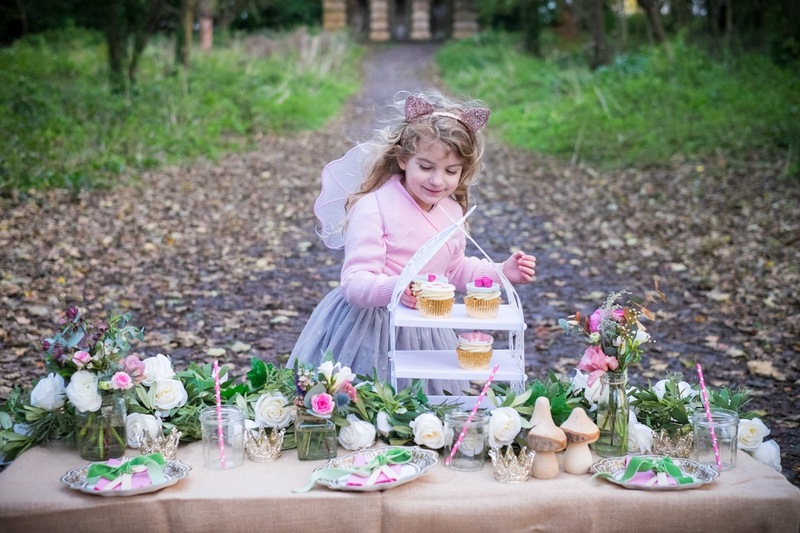 Wild Things can even provide entertainers and childcare. With a background in weddings, fashion and club nights, they also offer a kids party planning service that will make their event a total WOW! They can do everything from creative direction, event design and management, decor and product sourcing, supplier sourcing, photo shoot direction and pretty much anything you can think of and can supply party boxes and amazing prop hire! In fact, if you’re not careful you’ll be jealous of the kids!